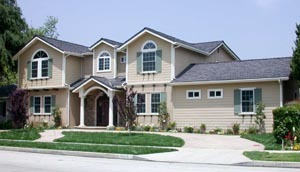 Contemporary, Mediteranen, Spanish, English tudor and other distinctive styles. 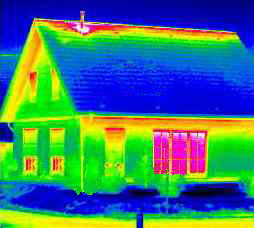 Save hundreds of dollars on energy bills with an effective comprehensive energy loss detection technologie. Taking a series of infrared images from a building, reviels the spots where the heated or cooled air escapes from inside. Also reveils hidden electrical leaking and other defaults on any type of buildings.